There are few things as fun and rewarding as having a dog in your life. Our goal is to ensure you have a healthy, lifelong bond with yours by providing you the knowledge, skills and ongoing support to create a happy, confident and well-mannered member of your family. In-home training for a dog like yours. Every dog has a different personality and temperament—our programs are specialized to fit you and your dog's individual needs with private one-on-one training sessions in your home. This highly effective approach allows us to address problems directly in your dog's own environment where behavior problems often occur or begin, catching inconsistencies early in the training process. You will not only learn how to train your dog, but also how your dog learns and thinks. 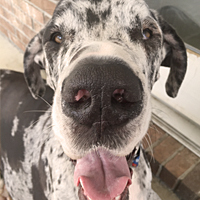 We begin with an in-home evaluation to assess your dog and their unique situation. This allows our Behavior Consultants to pinpoint the source of behavior problems and work accordingly. Our training philosophy demands that owners gain the knowledge to strengthen the bond with their dog through leadership and training, as well as the theories and methods to understand, solve and prevent behavior problems. Obedience training helps to create happy, confident and well-mannered dogs, who in turn are trusted with more freedom and interaction. 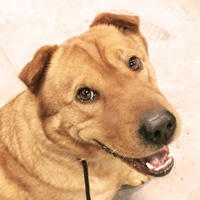 We use positive reinforcement training methods tapping into your dog's natural desire for your love and affection, working with you without using shock collars or clickers. This allows you to use the obedience in everyday situations, teaching your dog desired alternatives. We teach you how to train your dog to COME, SIT, HEEL, DOWN, SIT-STAY, DOWN-STAY and more on-leash. We also offer advanced off-leash training for clients wanting to train to the next level. Socializing your dog is a very important part of any training. This helps to increase your dog's confidence and desensitize them to everyday distractions, teaching them how to behave in public. Once you've mastered obedience commands at home, the next step is to apply your training in a social setting, teaching your dog how to behave around many "real life" distractions. A Behavior Consultant is present to help you every step of the way at our ongoing Socializing Groups. Group obedience is an integral part of the training process—we strongly urge our clients to participate in as many sessions as possible. A client favorite, our comprehensive program first provides a solid foundation at home, followed by ongoing support at our weekly Socializing Groups. For early learning, socialization & preventing behavior issues, start your puppy as young as 8 weeks old in-home with Puppy Jumpstart, or 3 months old at class with Puppy Pre K-9 & Puppy Socials. Our classes in Livonia, Ann Arbor & Westland can help you get the basics down, or advance your dog's training in a social setting. Our training-focused dog walking program can help your dog through daily long work hours, or just some weekly brush-ups on obedience. Jen and the staff at PRO K-9 have had such a positive impact on my family and my dog. Homer was a high strung, anxiety filled basket case, highly protective of us and our home. 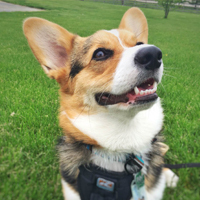 Homer and I now love going for walks and to socialization class to be around other dogs and strangers—something that would have NEVER happened without PRO K-9! You haven't just taught Gulliver, you have taught us as well. Thanks to Mat and the PRO K-9 team, we've learned the right and wrong way to handle different situations that have really made a difference. We are eager to continue his service dog training. Thank you so much for all the time and effort you've devoted to us! We would like to thank Morgan for the fun walks and great training she's had with Archer. Her hard work has helped us raise a more obedient and sociable dog. We especially appreciate her notes. We look forward to those updates—they helps us keep track of progress in his training and know what we should work on at home. 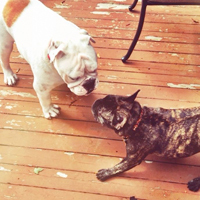 I noticed changes almost immediately in my young French bulldog and deaf English bulldog. Pierre and Mack both responded very well to the praise-based training (forget about treats, shocks, etc). It was clear that both Pierre and Mack loved to practice, and I have no doubt that we have a much stronger bond thanks to Jen and PRO K-9. This training made the world of difference with our skittish rescue dog, Gemma. 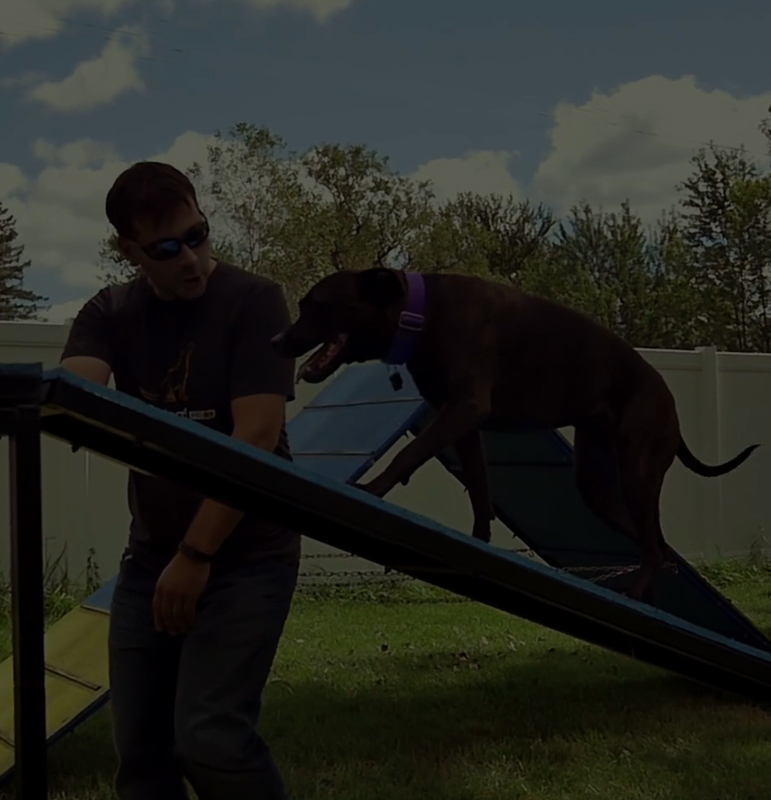 She's gained great confidence and even a year later, her training is still on point. Our friends are always impressed with how well behaved our dog is, and it's made her agility training progress faster. Our lives with our canine companion is much more enriching. 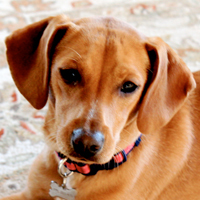 We've helped thousands of owners and dogs of all breeds and temperaments achieve their training goals throughout Metro Detroit, Ann Arbor and surrounding areas.